Nice review of the "State of the Union" DVD in the latest SoHo Journal. Tracey Ullman shot to international fame in the early days of the FOX network. Back then we were treated to an insane number of crazy characters created by Ms. Ullman, delivered tirelessly week after week. 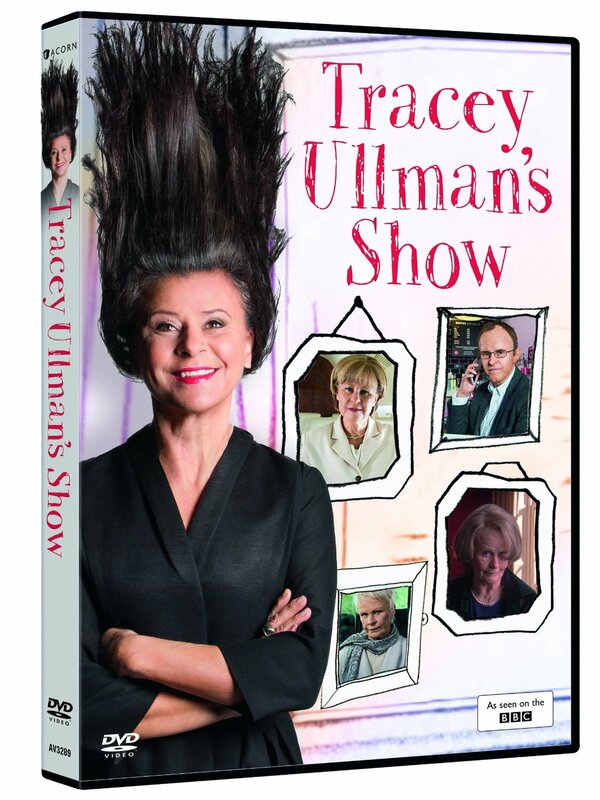 It should also be noted that The Tracey Ullman Show was the birthplace of The Simpsons. Those familiar with the comedian’s style already know her bitingly acerbic aesthetic, her penchant for characterization, her blatant disregard for societal norms and her overall anything-goes mentality. 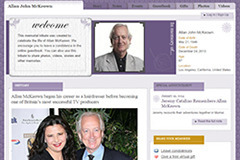 Back then, Ullman was still a citizen of the United Kingdom. A lot has changed and she’s now one of us, a lazy American. And now that she is one of us she has set aside (temporarily we hope) the kooky Korean woman, the gun loving Texas housewife, Horny Turkish cabbie and a slew of others. This time around she has set her laser-like sights on the likes of Cameron Diaz, Renee Zellwegger, Helen Mirren, David Beckham and many others unlucky enough to encounter her pinpricks of satire. 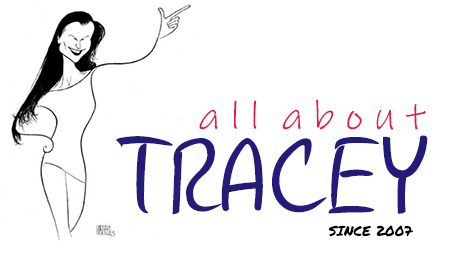 The over 30 minutes of bonus features include blooper and out-take reels, screen tests with Tracey’s unique commentaries, a “Making Of” featurette, and extra material not seen in the show, including deleted scenes. I could never understand why this woman isn’t a bigger star; she’s a huge talent and this is a must have for all lovers of comedy. Click here to send the new "State of the Union" e-Card!